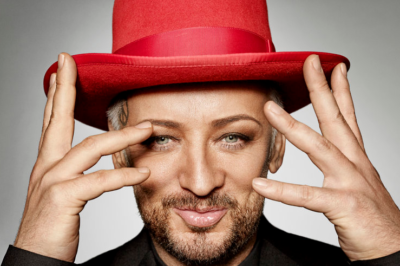 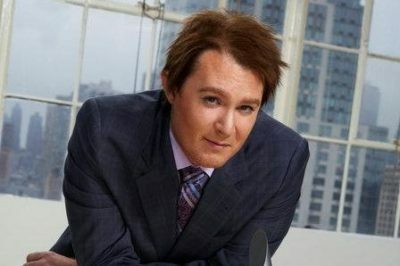 ‘The Celebrity Apprentice’ finale: Was Boy George or Matt Iseman the winner? 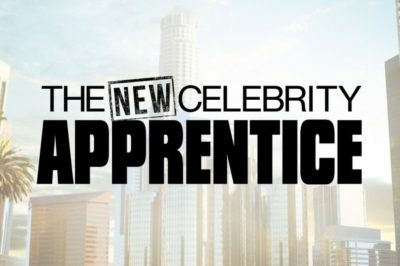 Will ‘The Celebrity Apprentice’ be renewed for a season 16? 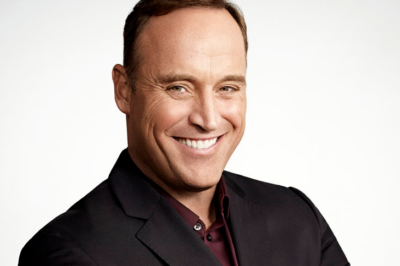 ‘The Celebrity Apprentice’ finale: Will Matt Iseman or Boy George win?